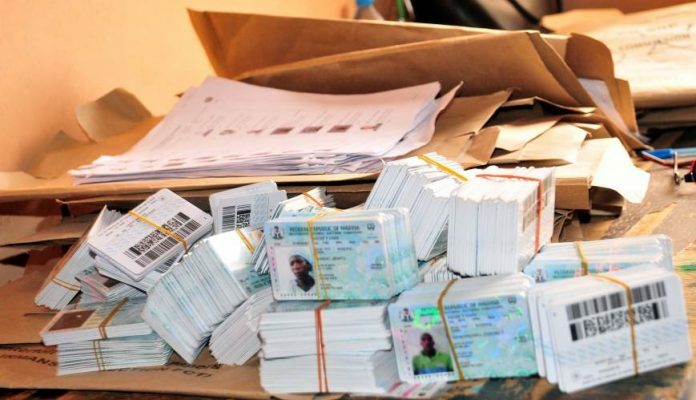 The Independent National Electoral Commission (INEC) has revealed that more than 461,988 Permanent Voters’ Cards (PVCs) are yet to be claimed in Adamawa State despite that 2019 general election is some months away. INEC Resident Electoral Commissioner in the state, Kasim Gaidam, made this known amid the opening of a 3-day discussion on polls observing & backing on Monday in Yola. He show concern over absence of responsibility by enlisted voters to approach & received their PVCs. “So far, there are 461,988 uncollected PVCs lying idle in the state,” Gaidam stated. He also revelaed that the state had an aggregate of 1,992,146 enlisted voters recorded for the 2019 general poll. Gaidam said all governorship hopefuls in the state would sign harmony agreement on December 20, against friendly handlings of 2019 election with the guidance of state Commissioner of Police. He said the discussion was meant to refresh the commission’s workers against easy handling of the election.